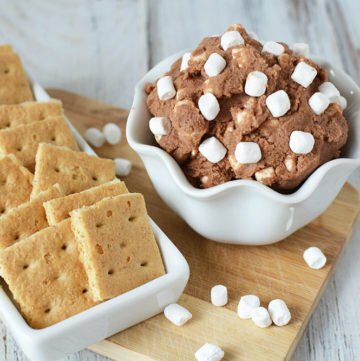 This eggless cookie dough recipe is especially for anyone who loves s’mores. 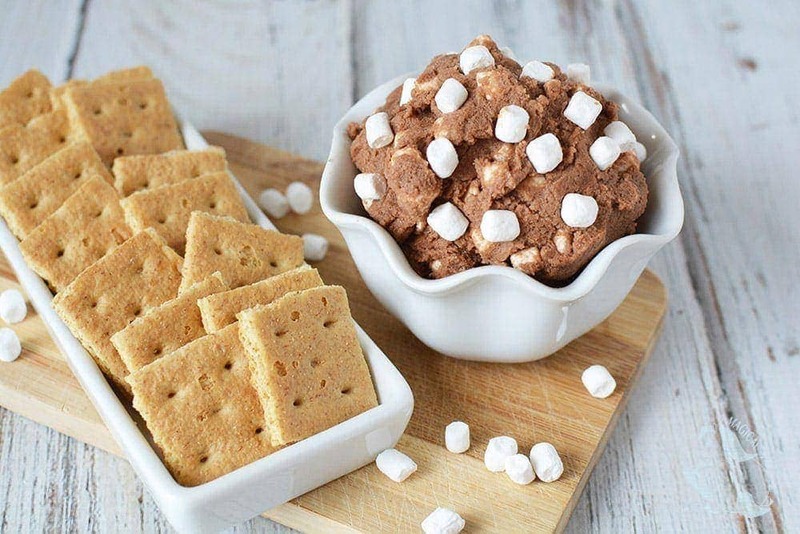 The chocolatey dough with tiny marshmallows goes perfectly with graham cracker dippers. As with all of our edible cookie dough recipes, we’re in it for the dough only. Give the oven a rest and enjoy the recipes as no-bake desserts. The mini marshmallows used are crunchy and taste like cereal marshmallows. Adjust the amount used depending on your love for marshmallows. 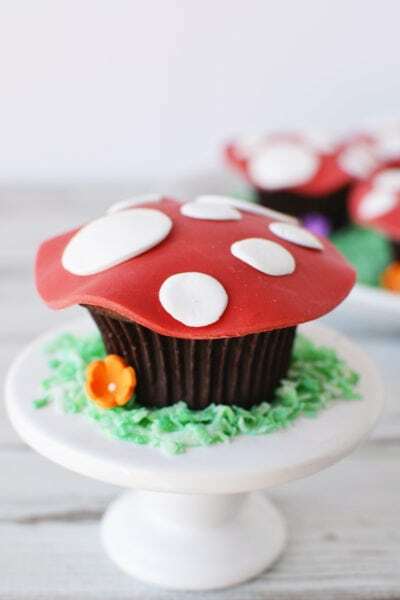 The chocolate dough is really tasty. You may find the dough better with fewer marshmallows. 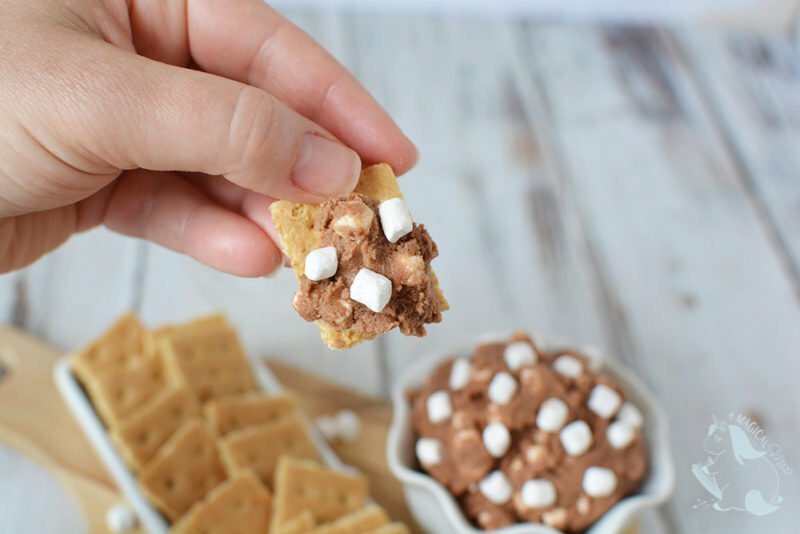 Break the graham crackers and then cut them into smaller pieces using a butter knife to get a good serving size. The graham cracker with the cookie dough gives the full s’more flavor. However, the cookie dough is also good enough to eat with a spoon. 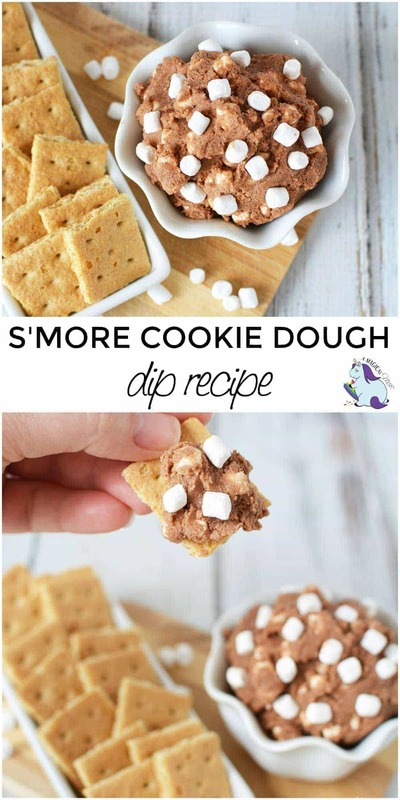 S’more cookie dough is scrumptious as a dip but feel free to get creative and use it as an ingredient in other desserts. We love cookie dough truffles or using the dough as a topping on ice cream. 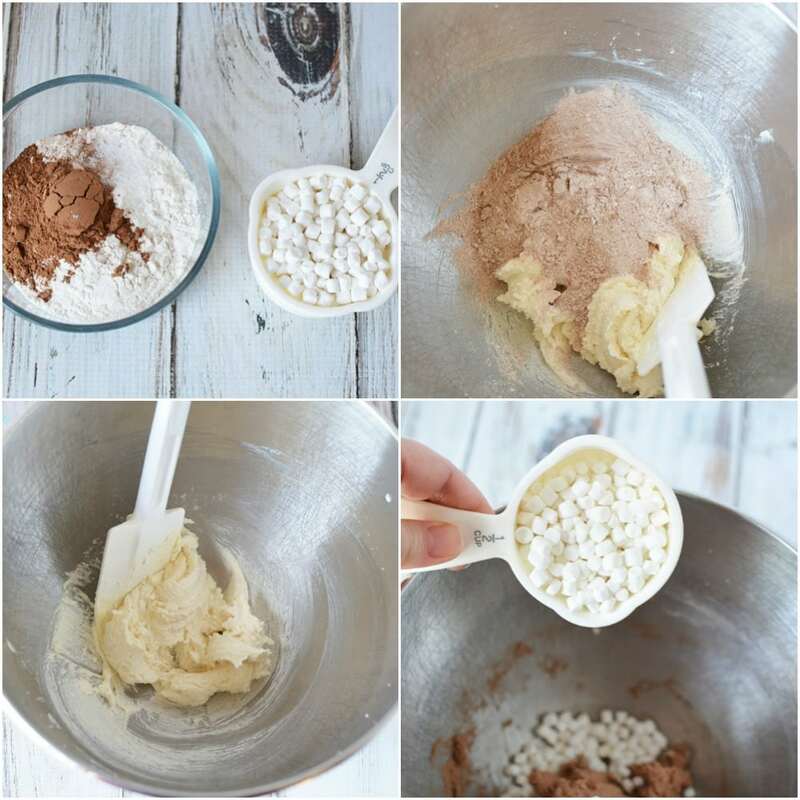 Add flour, cocoa powder, and salt in a small bowl and mix well. Fold in the marshmallow bits. 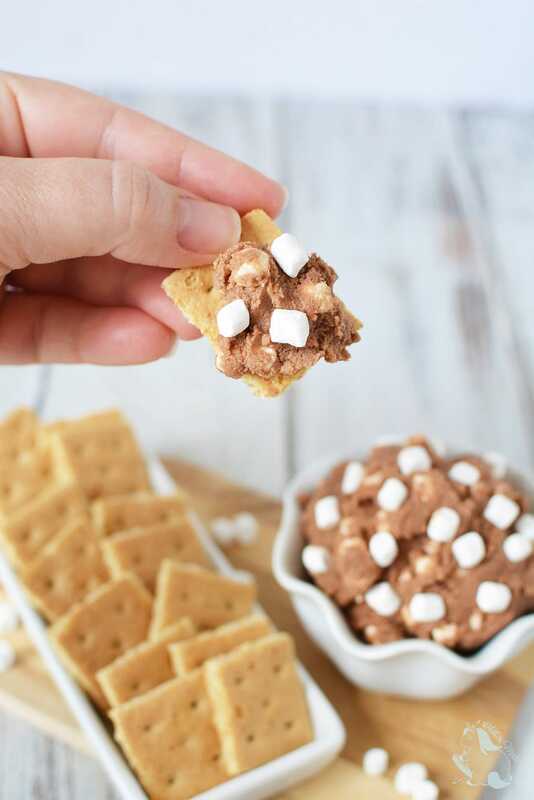 Eat by the spoonful or serve with graham crackers. 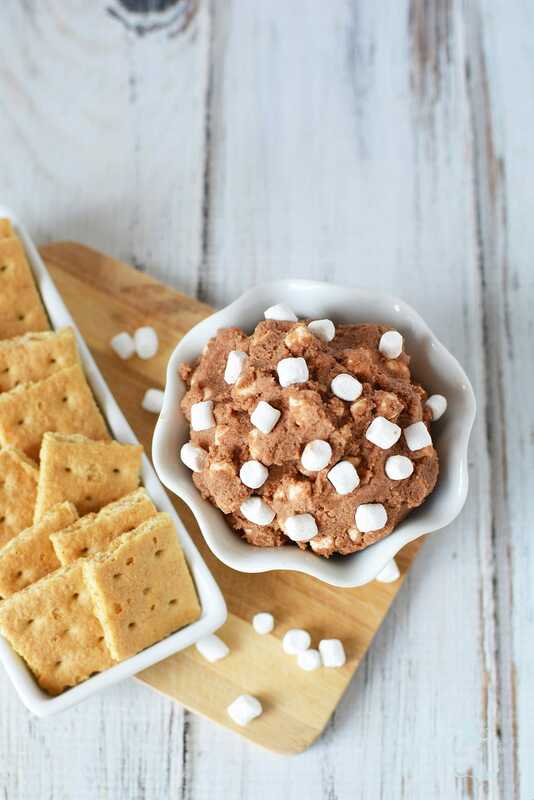 Do you know someone who loves s’mores that would eat up this eggless cookie dough recipe? 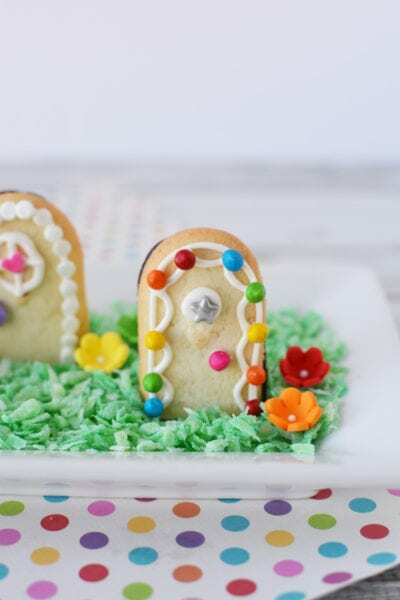 This eggless cookies dough recipe looks worth a try. thanks!